nature help – Welcome to Kazakhstan! In this post, I would like to explain more about the process of hunting according to what my dad has explained to me. 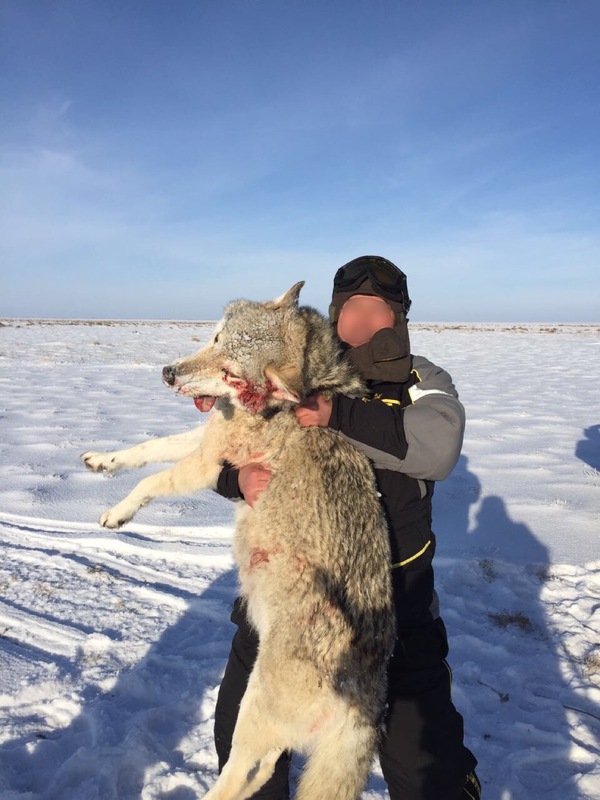 Kazakhstan is a paradise for hunters, where almost all types of hunting exist thanks to its location and climate. 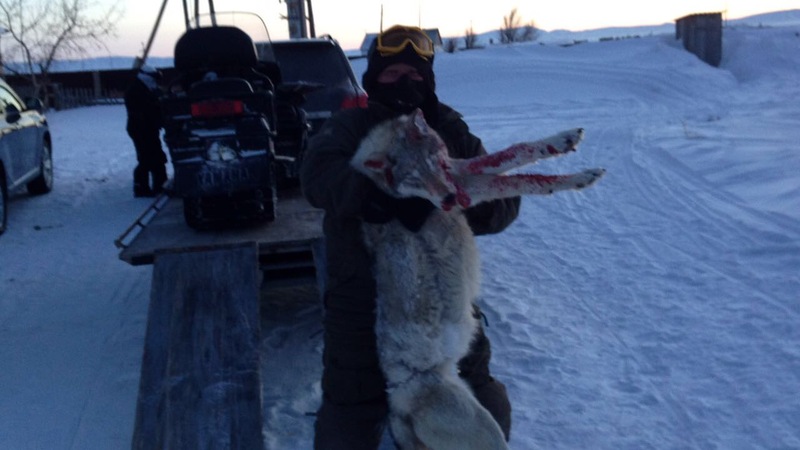 However, wolf hunting is the most common, and it has been my dad’s hobby for many years (15 wolves in his personal record). So, as his daughter, I would like to explain how local men hunt and spend time away from their busy lives.